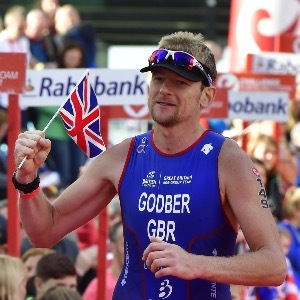 Lee Godber is a British Triathlon certified coach currently working towards Level 2 accreditation. GBR Performance will provide personalised 121 coaching and training services for athletes from Novice to Advanced, as well as wider health and wellbeing advice for individuals, groups and local businesses. Lee has qualified for GB Age Group at Long Distance for two years in a row, successfully balancing a full time day job with the demands of long distance training. You will benefit from a challenging but flexible approach to training, with coaching based on real experiences for athletes in the real world. As I look to gain vital experience and qualifications, I am currently only working as a triathlon mentor. Success. Coach Lee Godber has been notified of your message.